In 2006, residents and officials began to gather around an asbestos waste site in Pennsylvania. Starting in 2009, a series of research projects took form to assess the risks and potential of the neighborhood. From 2009-2014, using ethnographic methods, I followed these research projects, which were led by government staff and scientists, local officials, developers, and residents. My project flips a focus on how actors come to “know” risks, to instead explore how risks cohere as objects of study and activism in the first place. I suggest that the mundane practices of delineating an object of public concern, study, and government action, became a key place for geographic, social, and temporal boundary making (Dahlberg 2012), that came to exclude residents with historical and kin ties to place, in favor of the imagined (and desired) mobile citizen of the future, invited in through the transformation of a deeply historied place, and visibly racially marked place, into an interchangeable one, a place brought into comparison with, and made comparable to, any number of any other places within the United States. To unfold this argument, in this talk, I focus on the story of the boiler house. 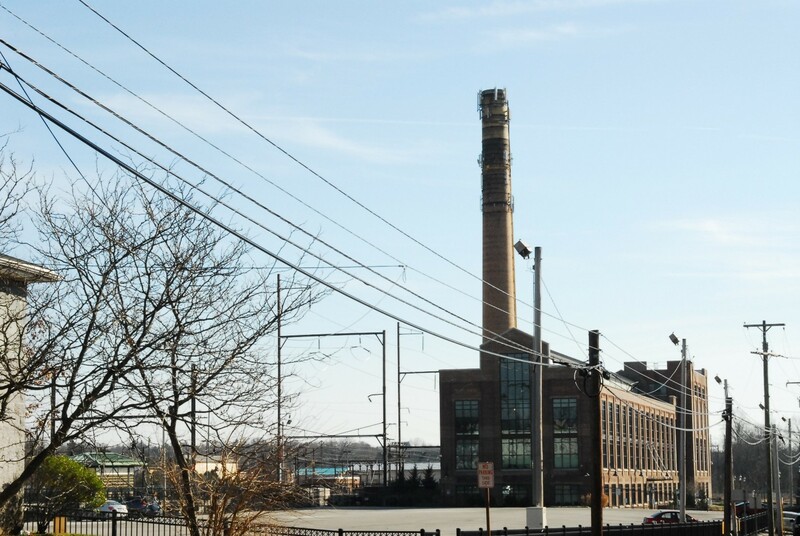 The iconic material site of asbestos-product manufacturing in Ambler, this building transformed from an intensely local and "toxic site,” into a "green" building that could invite desires of outside businesses. I use analysis of this case, and the ways developers removed certain aspects of the past, while highlighting and marketing others as desirable signifiers of the local and specific, to describe the techniques through which forms of environmental and market research converged to symbolically “empty” and “wasteland” (Voyles) the neighborhood bordering the asbestos site - marking it simultaneously as a “blighted” problem to be studied and contained, and as a new frontier for development, and site desirable to future home-buyers. I describe a temporal politics of both research and development, through which imagined futures were made more real and more compelling as sites of intervention, than the present, and in which a focus on care for an imagined future “public,” over the actual people who live in this space, was legitimized.